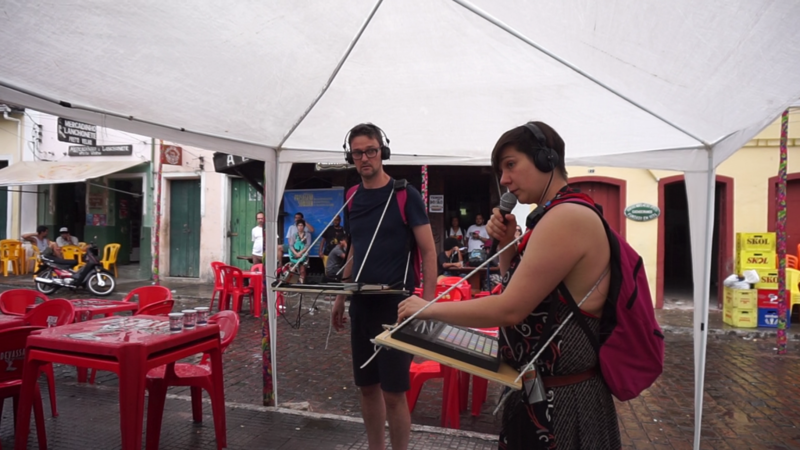 sounding sitations (Milena Kipfmüller & Klaus Janek) were invited to the sound art festival paisagem sonora 2017 in Cachoeira, Bahia. 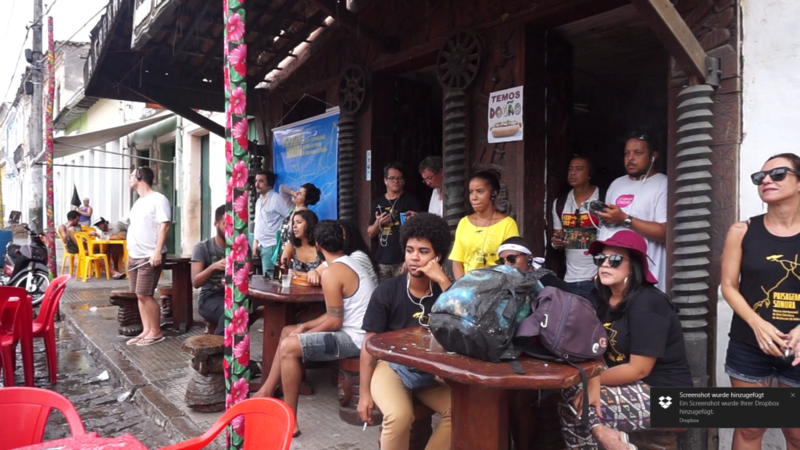 Due to weather conditions the route had to be changed and brought to equipment-safe conditions, under a big tend. Here are a few picture impressions of the performance.